Football season has arrived, so it’s time to brush the rust off your grill, stock up on chips, and freshen up your favorite dip and appetizer recipes (skillet queso anyone?). 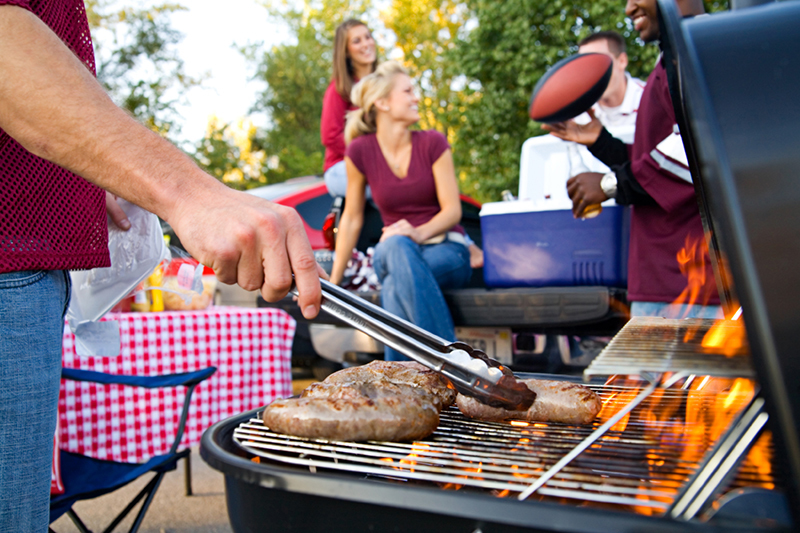 You can count on a big crowd when you’re planning a pre-game tailgate. And with big crowds, come small children to entertain. 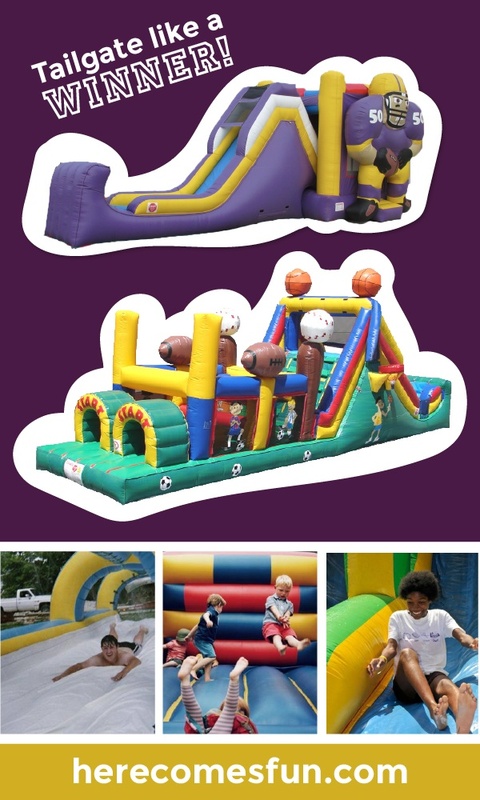 Big crowds usually bring small children, so having entertainment ready for the little ones is a must. 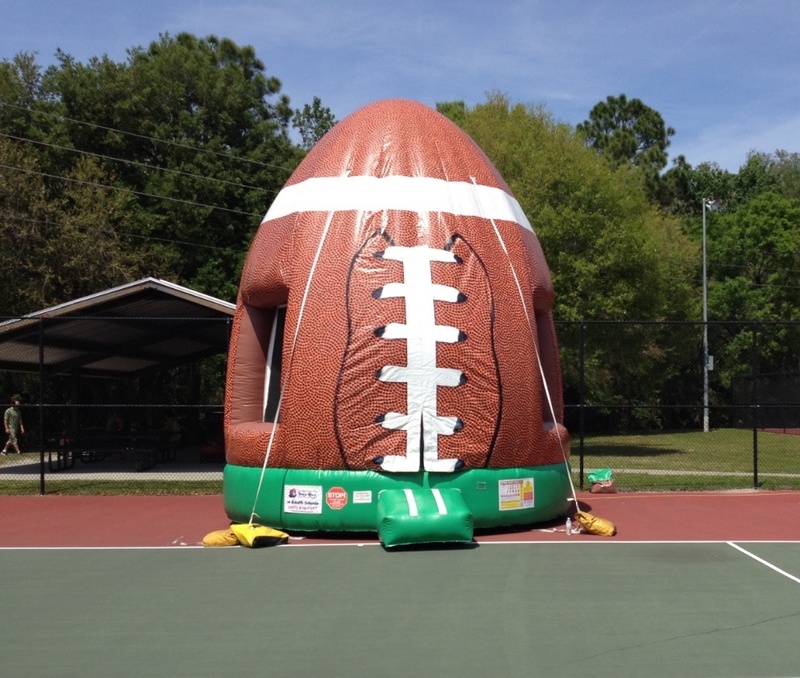 Here are five inflatable ideas that can keep the children at your tailgate entertained all day. Fall is here, and winter’s just around the corner. For sports fans across the country, that means one especially exciting thing in particular: It’s football season! Whether you host a weekly get together to watch your favorite teams play or are already planning a one-time event or party for the big end-of-season game, you’ll need to look for some good recipes. Here are a few All-American picks that are sure to please the masses no matter what type of shindig you’re throwing!